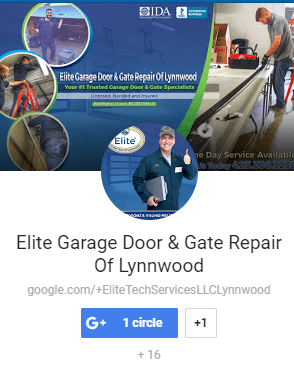 Garage Door Repair/Garage Door Security/How Safe Is Your Garage Door from Thieves? Home security is one of the most important safety precautions taken these days. But many overlook the fact that Garage door security plays a crucial role. 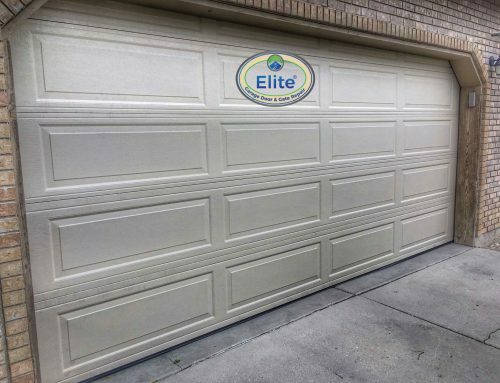 Being the largest door in the house garage doors are more vulnerable than the other doors and provide full access to the house. Also, the garage is a place stocked with tools, refrigerators and other important things. Older Door goes through the physical wear and tear each season because of which they are more vulnerable to break. These issues would give burglars a good chance to force their way into the house. Since physical wear and tear cannot stop proper maintenance and repairs are essential to keep the older door sturdy and in working condition. But it is important to know when to change an older garage door after its lifetime is served. Also, using technology such as SECURITY+ as an alarm to keep you posted if the garage door is closed or not and updates on your phone whenever the door is opened can help you keep a track on the safety of your house. After making sure that the garage is in an excellent condition, it is important also to check additional security measures. Such as an alarm, detectors, and if possible a surveillance camera. Most important thing to make sure is that the entrance from the garage door also must be secure, sturdy because this gives way to the whole house. Use Anti kick devices like Door Devil. One of the biggest threats is to leave your car keys ones the car is parked in the Garage. This gives the burglar a high chance of stealing the most valuable item i.e. your car and take the information the car holds. 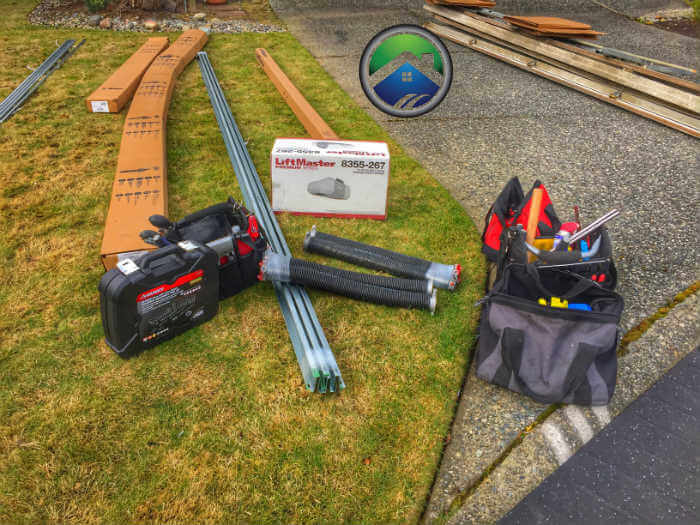 It is not only important to fortify the garage door, but one of the most common mistakes made is to leave a remote-control garage door opener in the car. When the garage door is stolen, it gives easy access to open the garage door through which they can gain access to the house quickly. If you are either going to vacation or will be away for an extended period, it is important to take careful measurements such as engaging the vacation lock mode on the wall control or unplug the garage door opener. Have a deadlock installed and use it especially when you are going away. This will make it tougher for any intruder to break into the house. It is a simple measure, but many people forget the fact that it is dangerous to maintain the garage door open and left unmanned. Also as a prior precaution the garage door must be checked thoroughly to see if it needs any repairs. 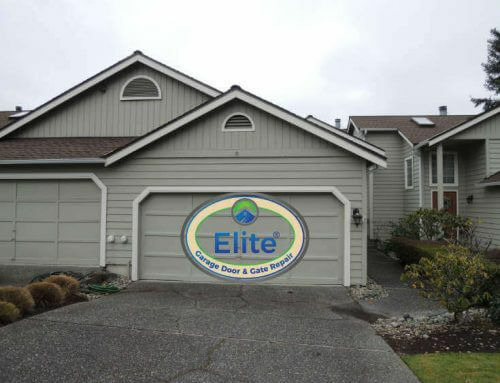 It is best to let a Garage Door Professional to check it.